Great for coats which are not long enough to show brush marks, or for that extra ‘stand out from the crowd’ look. Use the stencil designs available HERE, you could even design your own. 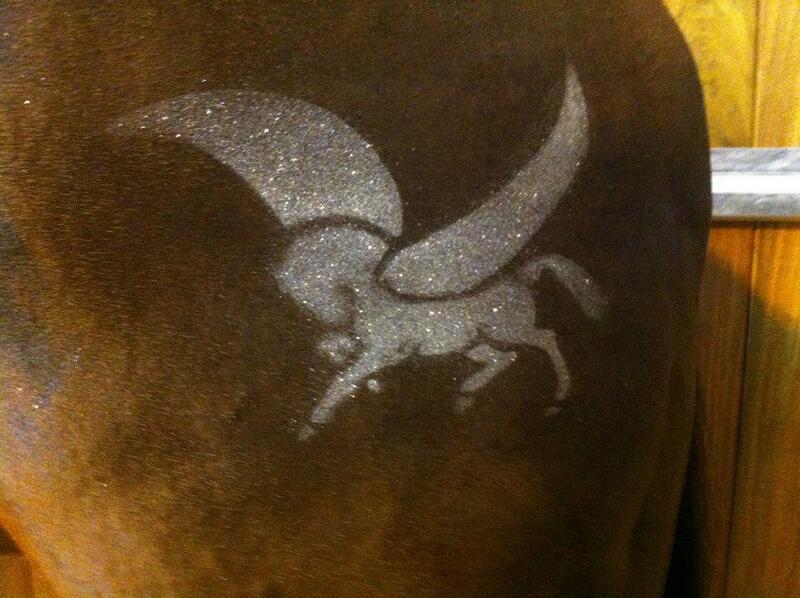 Do get in touch if you would like to order a custom stencil.